Shoshona Currier brings nearly twenty years of experience in the contemporary performance field to her new role as Director of the Bates Dance Festival. She is the previous Director of Performing Arts for the Chicago Department of Cultural Affairs and Special Events. In her five years with that department she was integral in the development and integration of dance and theater into Chicago’s civic programming. She created SpinOff, a festival of contemporary dance made in the Midwest and OnEdge, a series of boundary-pushing performance. She oversaw a robust performance residency program at The Chicago Cultural Center and curated the first city-wide SummerDance Celebration in August 2017 to great acclaim. Prior to her role at DCASE, Ms. Currier served in Producer positions at Dance New Amsterdam and Performance Space 122 in New York City. Shoshona holds degrees from the American Academy of Dramatic Arts, and the New School University and was a member of the inaugural class of the Institute for Curatorial Practice in Performance at Wesleyan University. She has taught, directed, and lectured at University of Chicago, New York University, Wagner College, Ramapo College, and The American Academy of Dramatic Arts. 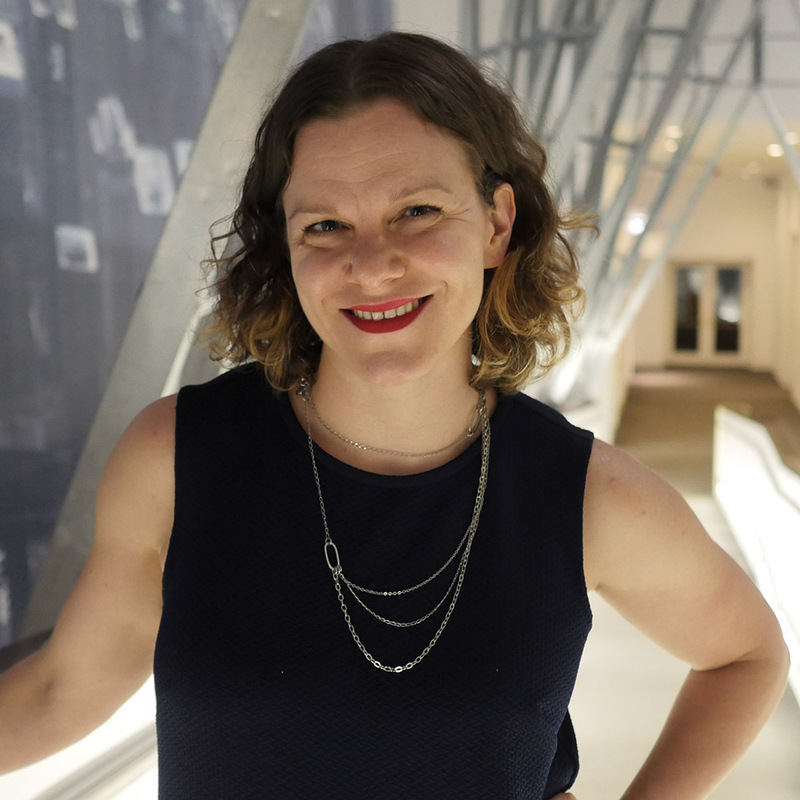 Ms. Currier is an Advisor for the New England Foundation for the Arts’ National Theater Project, and a previous Consortium Member of the Chicago Dancemakers Forum.